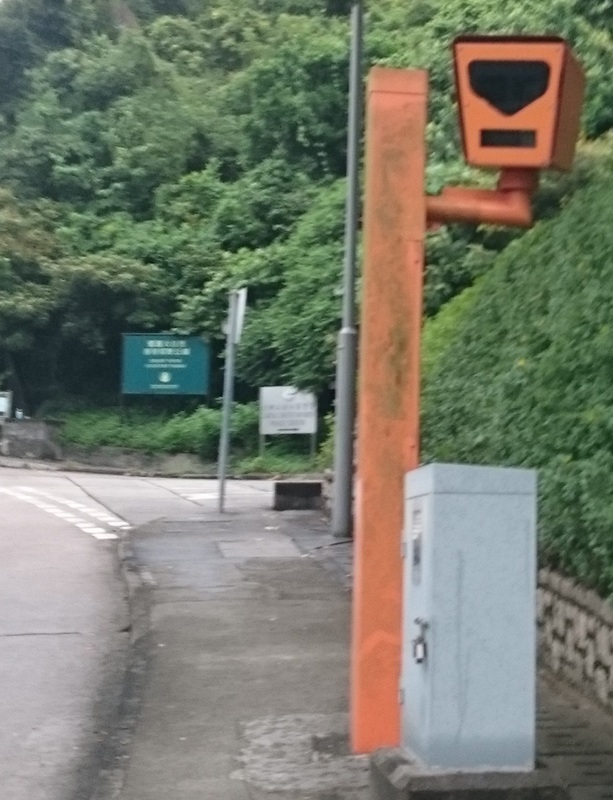 The number of drivers caught on South Lantau without a permit has soared since the government eased restrictions on non-local vehicles early this year. In the first six months of 2016, police summonsed 138 drivers in South Lantau for driving without a closed road permit, more than one and a half times the number penalised in all of 2015. The drivers were caught at traffic stops and snap checks, Lantau police say. 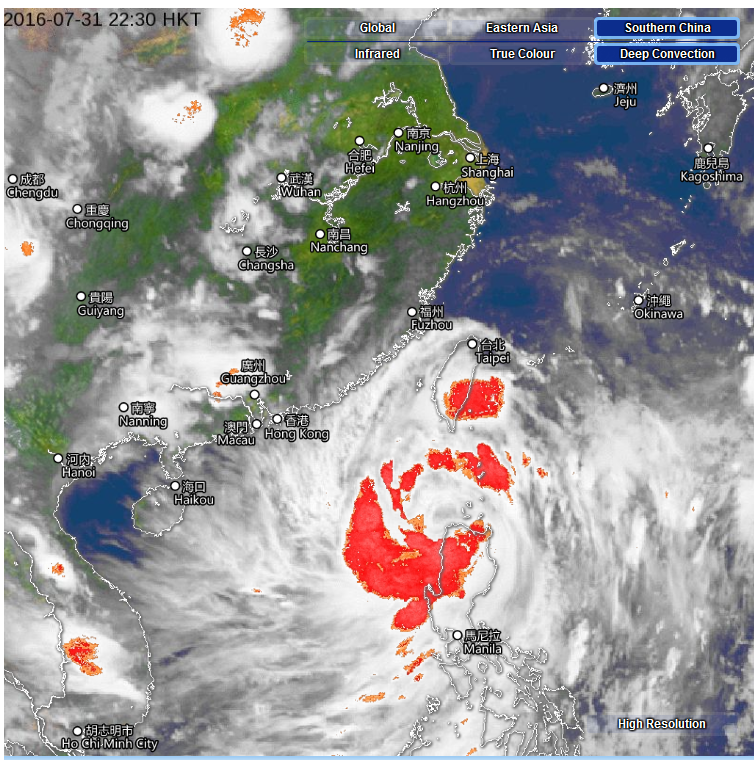 Leung Wing-mo, a former Hong Kong Observatory assistant director, has warned of a high risk of flooding in Tai O and other low-lying areas from Typhoon Nida. Leung says that Nida’s expected landfall tonight coincides with the monthly high tide, where water levels will be 1m higher than usual. If the typhoon hits western Hong Kong, as is widely predicted, “low-lying areas like Tai O have the prospect of facing a greater risk of flooding,” RTHK reported. Prominent senior counsel Martin Lee and Ronny Tong have paid tribute to former High Court judge and South Lantau resident John Rhind. Rhind, 80, went missing while on a regular walk from his home in Pui O last Monday. His body was found at Tong Fuk beach on Thursday. Another 13 South Asian men have been arrested in the past nine days after illegally arriving on Lantau by boat. Six Indian and Bangladeshi nationals arrived at Fan Lau in south-west Lantau early Saturday morning. After being arrested they said they would apply for asylum under the UN Convention Against Torture (UNCAT), the Oriental Daily News said.